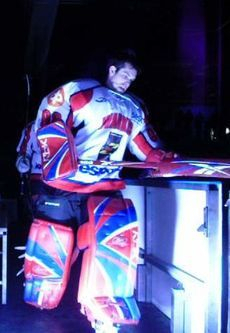 Finngoalie Training was established in Halifax , Nova Scotia in 2012 it has emerged as one of Eastren Canada's premiere goaltending development programs. Finngoalie's philosy's originated when its President & Lead Instructor Jack Hartigan played trained & coached in Finland for 5 years. During his time in Finland he studied Finnish hockey's goaltending systems, development programs , & Finlands unique style of goaltending. 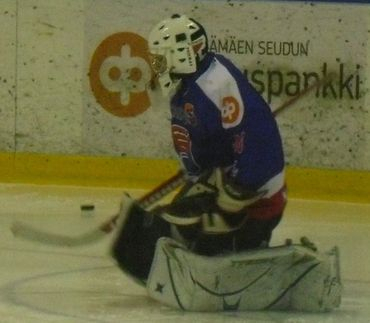 After Jack's playing career Finngoalie was established in Halifax , Nova Scotia bringing the Finnish goaltender development model to Canada for the first time. Since its inception Finngoalie Training has grown to provide elite goaltender camps , clinics ,private training, coaching seminars & programs , off-ice strength & conditioning programs. Finngoalie also has a fully equiped gym and goaltending store carrying todays top goaltender training aids and goaltending products.Finngoalie is currently one of the most followed goaltending programs with 14.6 k followers. Finngoalie provides goaltender development programs starting at novice all the way to professional hockey. We believe in helping any goaltender wh wants to improve their game! We have built an impressive team of goaltender coaches/instructors & training experts below are our teams profiles! Jack Hartigan is based out in Halifax , Nova Scotia. He is the President & Founder of Finngoalie Hockey Training. Selected to present (Canadian goaltender development & scouting evaluation) and participate at the 2013 Swedish Ice Hockey Federations Goaltender Convention in conjunction with the World Junior Hockey Championship in Malmo Sweden.